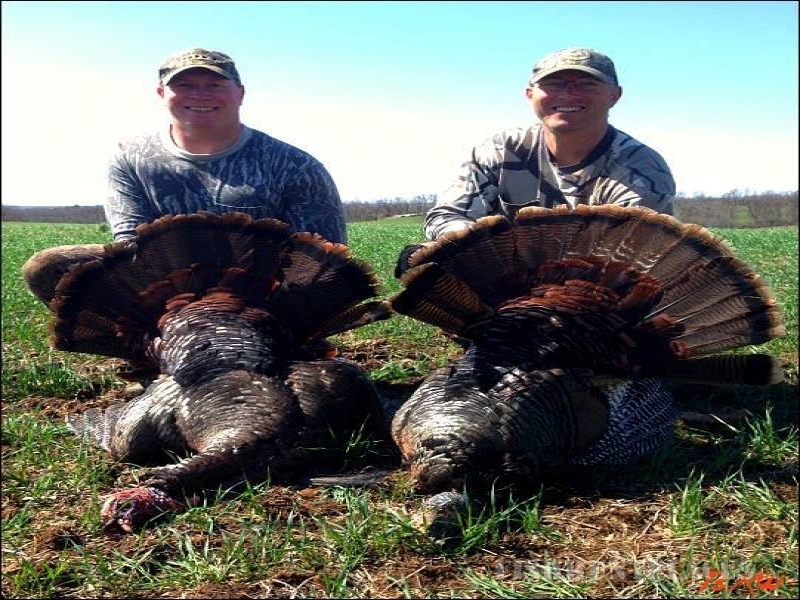 Located in NW Missouri, Bristle Ridge Whitetails offers premiere semi-guided whitetail and eastern gobbler hunts. 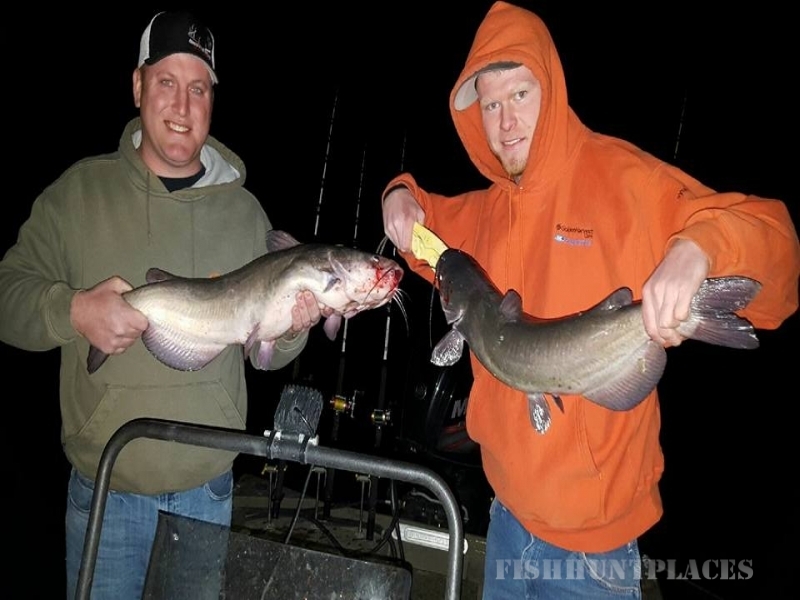 Operating off two camps, our south camp is situated along the Platte River near Guilford Missouri, approximately 30 minutes south of the Iowa state line. Our north camp is located just a rock throw away from southern Iowa, less than a mile from Iowa near Clearmont Missouri. 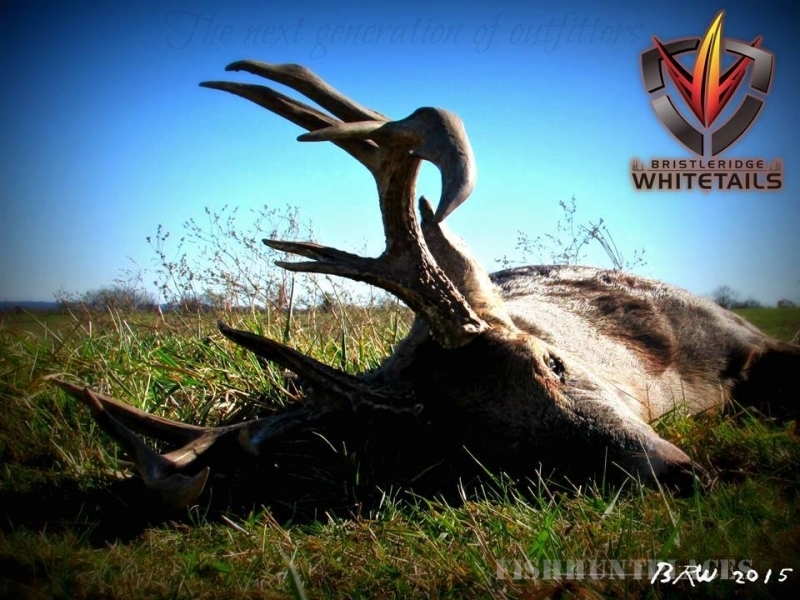 Our properties are low pressured private properties with excellent whitetail habitat. A diverse setting of properties ranging from blocks of timber, crop fields, crp farms with wooded draws, to river bottom bluffs with acorn producing hardwoods, and strategically placed food plots to better your chances at harvesting a mature whitetail or eastern gobbler. “premier habitat that is unrivaled in the Midwest” – Richard, Client. 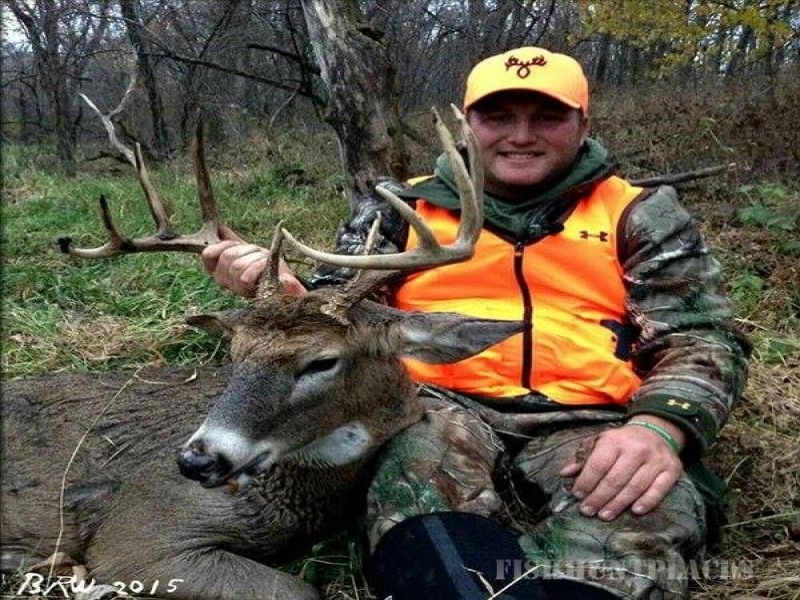 These are not micromanaged hunts, but hunts that are based around your needs and wants. We want our hunters to have the free-range to hunt where they want, when they want, and at their own pace. These are hunts for the experienced hunters who enjoy all aspects of the hunt, reading the land, and making decisions in the field. We can build hunts to best fit your needs; rather it’s by the day, by the week, by yourself, or you and your buddies. 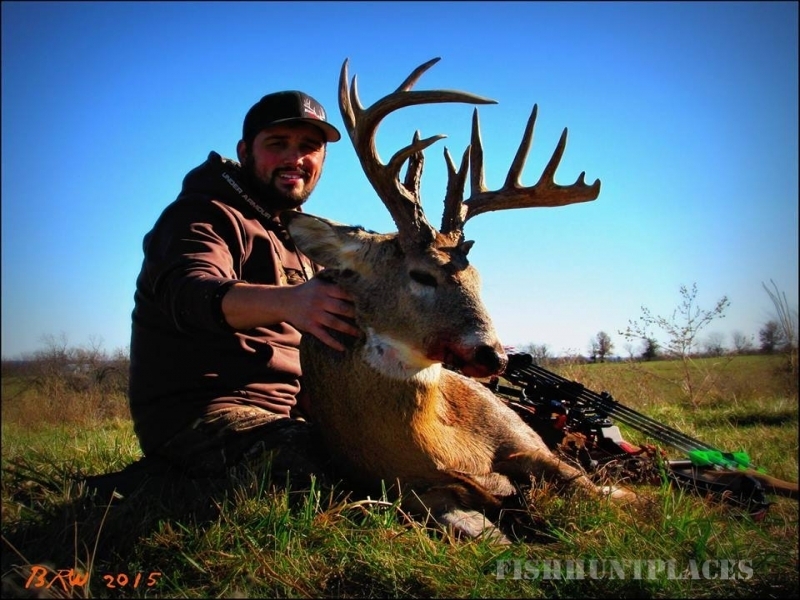 At Bristle Ridge, we strive and take pride on offering all inclusive legendary Midwest whitetail hunts at an affordable price on top-notch managed properties with minimal pressure, and giving the client the best chances at harvesting a buck of a lifetime. We are the next generation of outfitters! 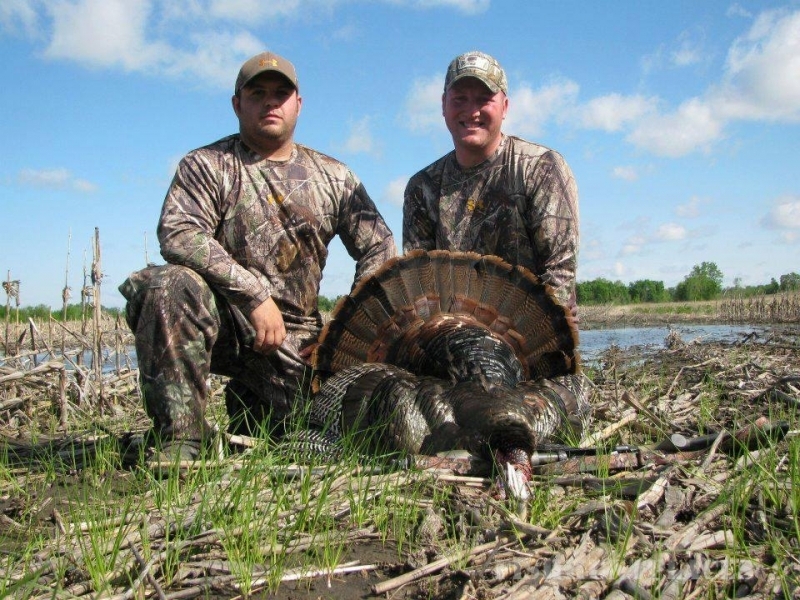 ​Bristle Ridge Whitetails also offers fully-guided turkey hunts. 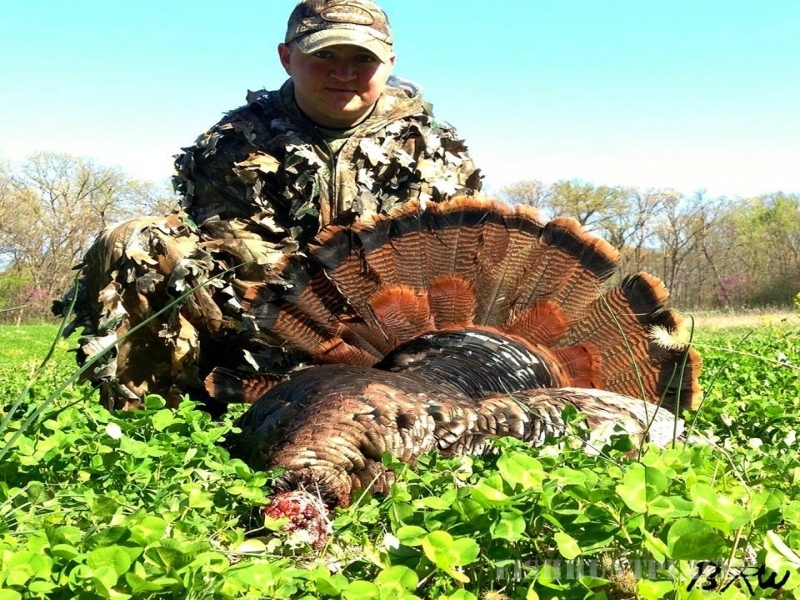 Our turkey hunts are absolutely heart pounding action, not unlikely to see or hear a dozen gobblers working in 1 field. Gobblers can weigh anywhere between 20-28 pounds!